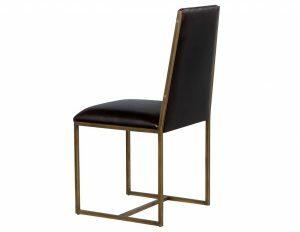 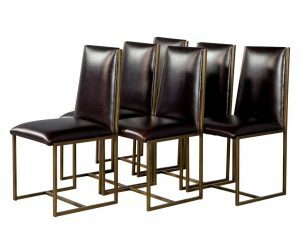 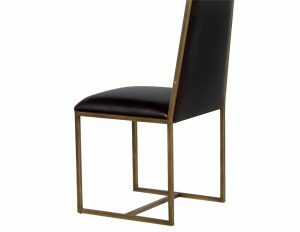 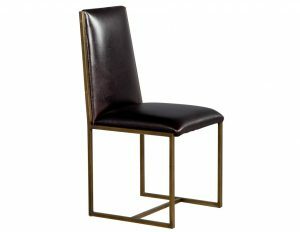 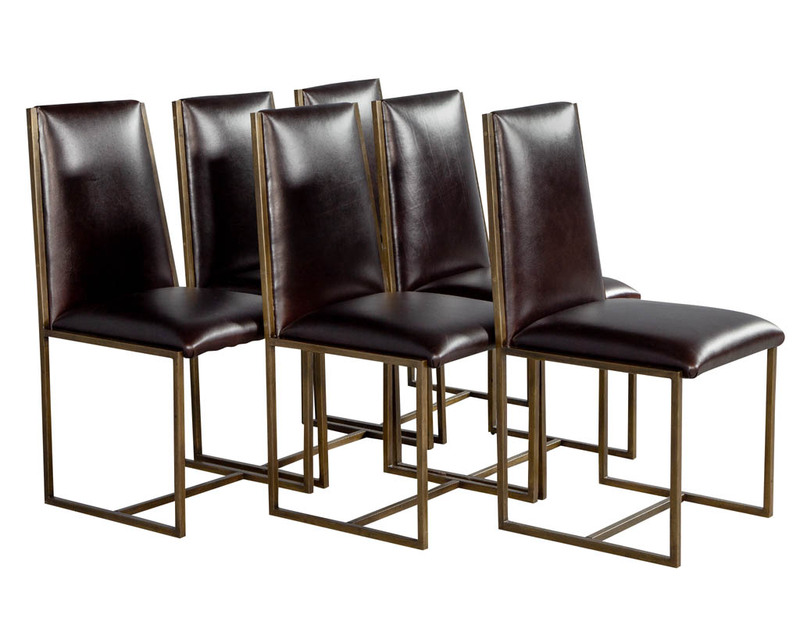 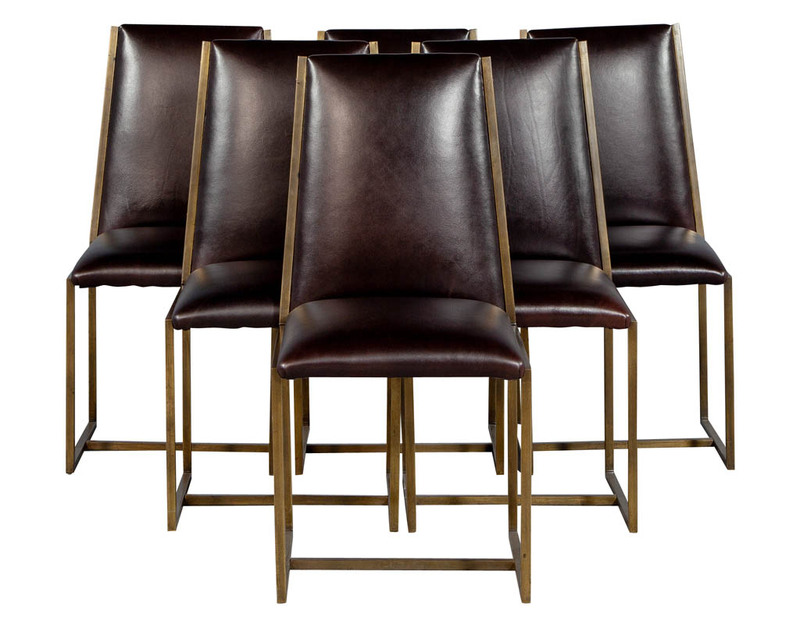 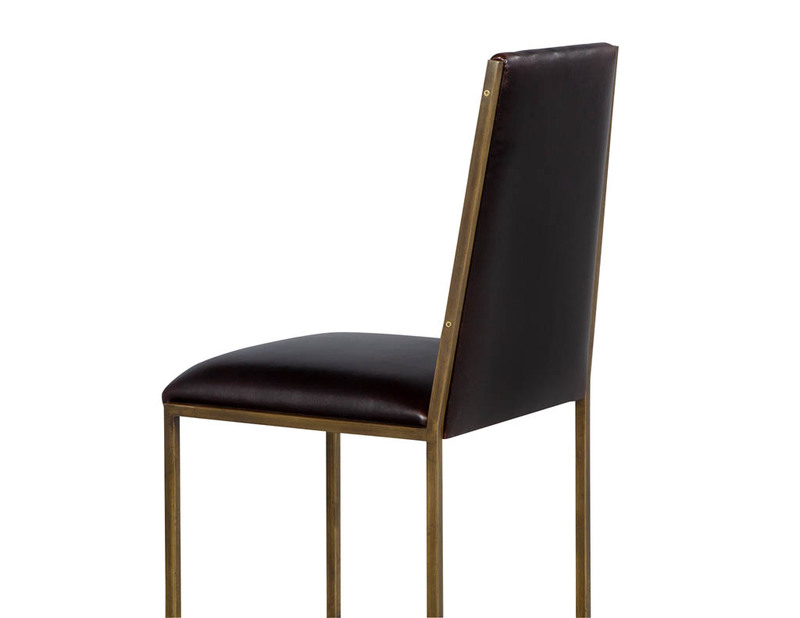 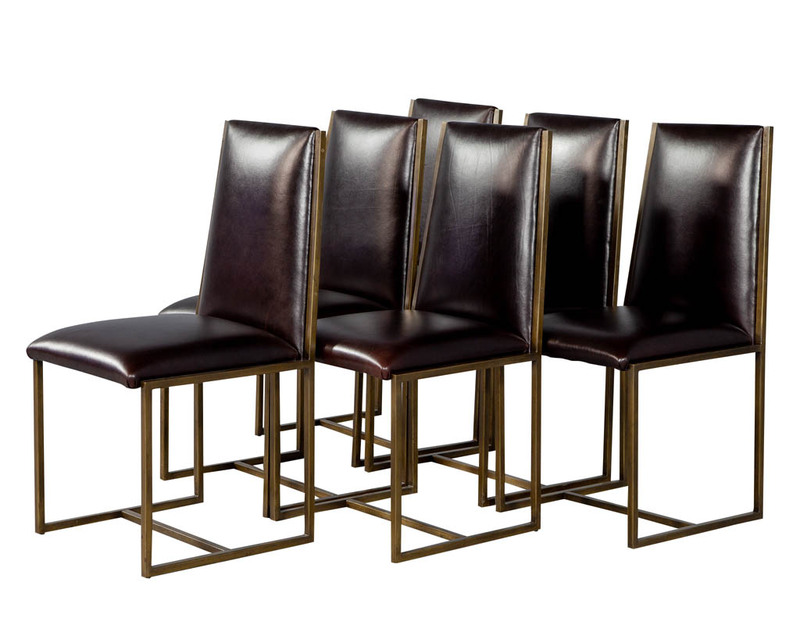 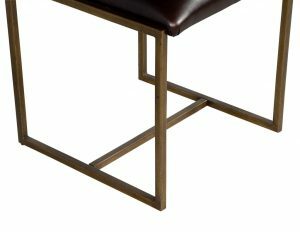 Set of 6 original Mastercraft modern brass dining chairs with original brass patina. 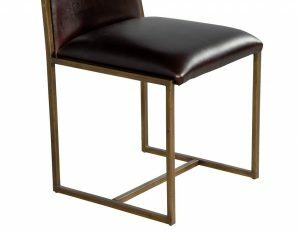 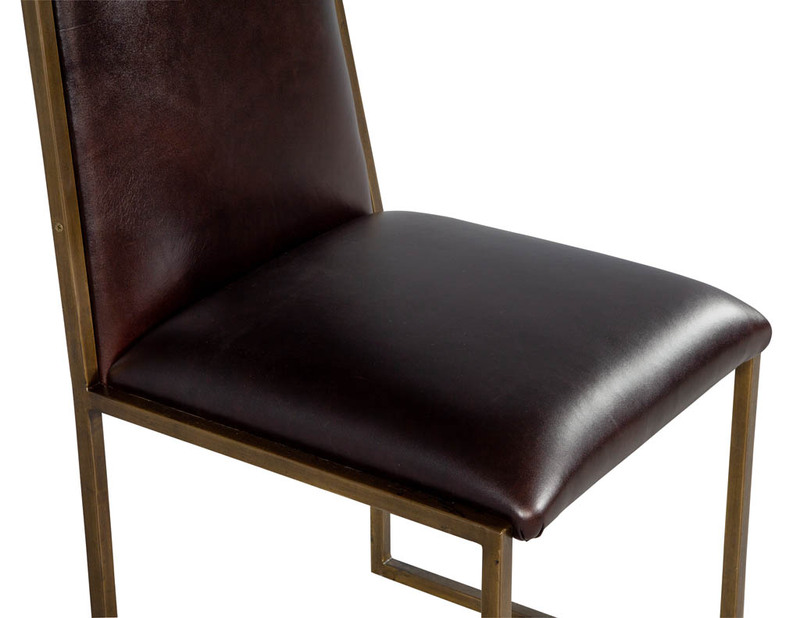 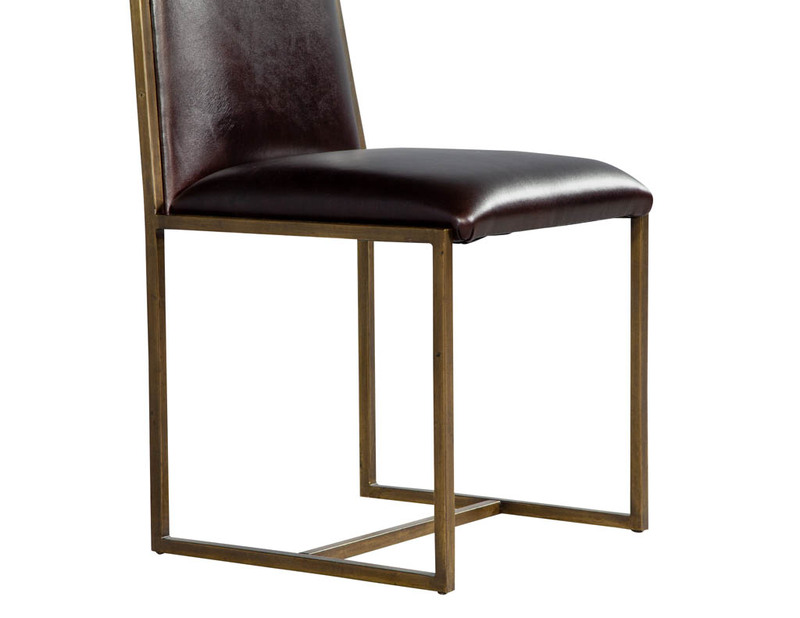 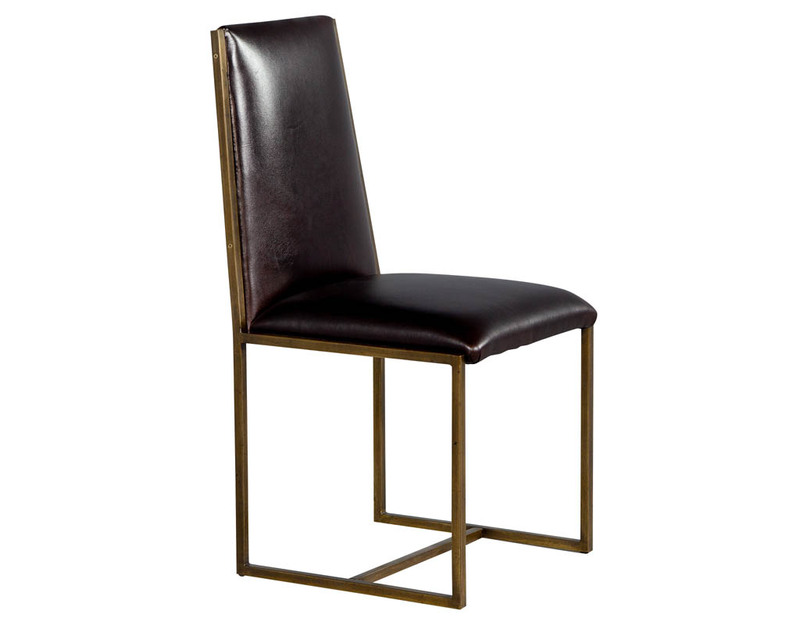 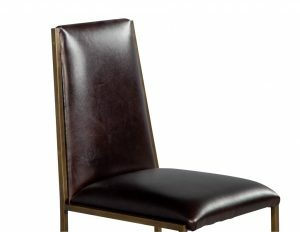 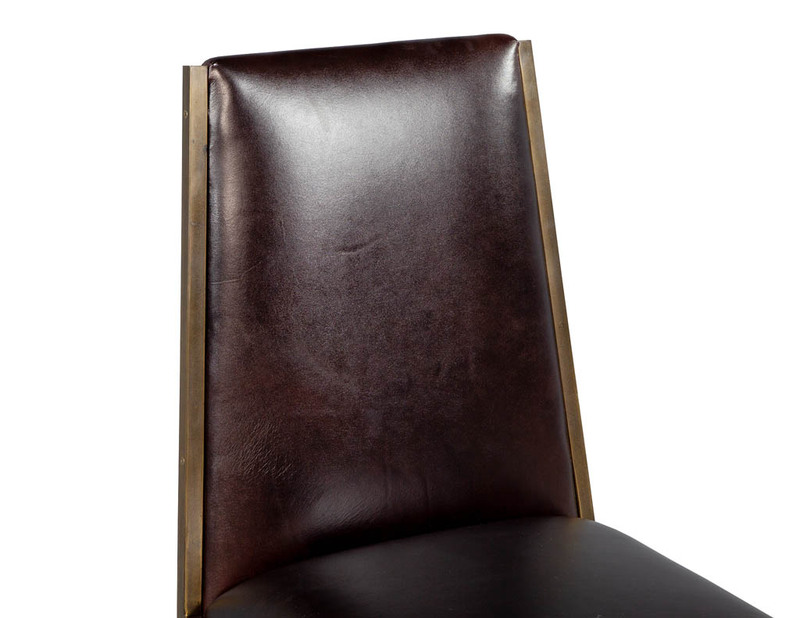 Recently upholstered in a classic Italian chestnut butter soft leather. 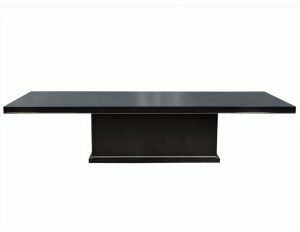 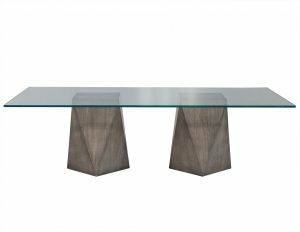 Matching table sold separately.